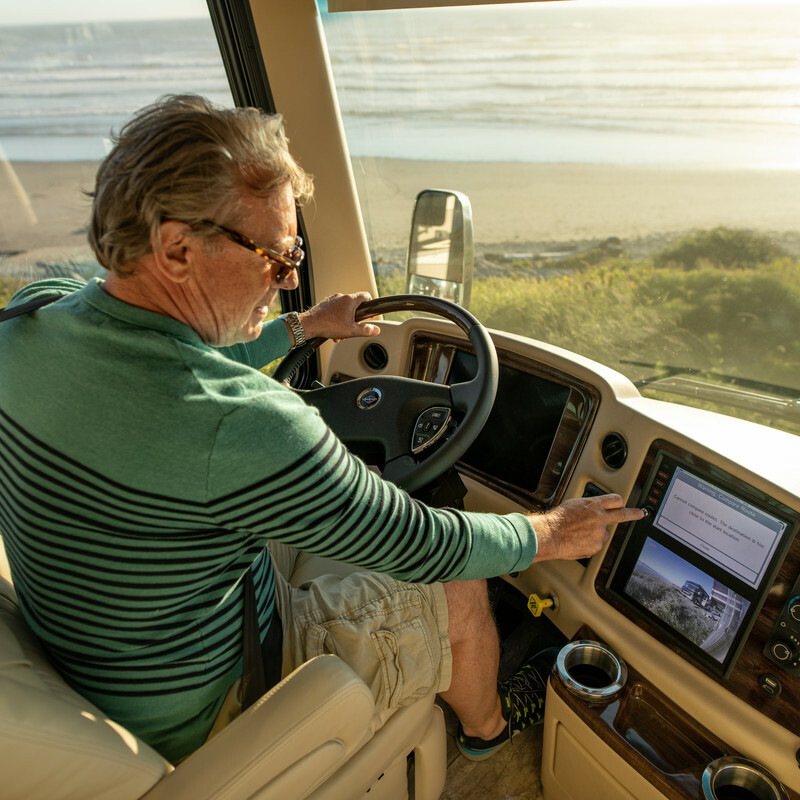 The pursuit of a superior luxury motorcoach. 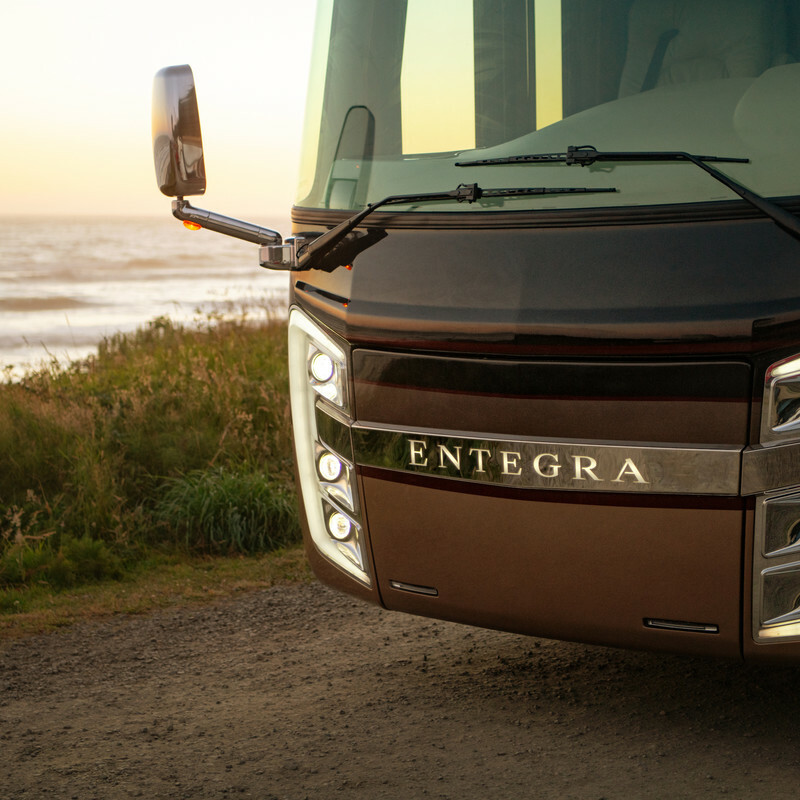 Entegra Coach brings you first-class luxury in a motorcoach you will truly enjoy driving. 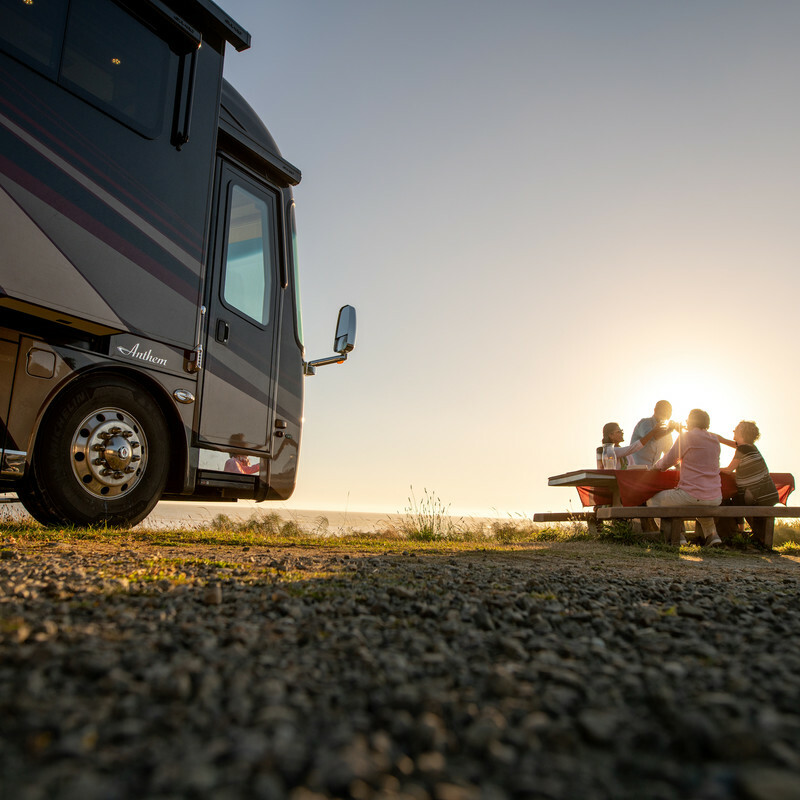 Our catalog features both Class A and Class C luxury selections providing superior craftsmanship and lavish finishes. 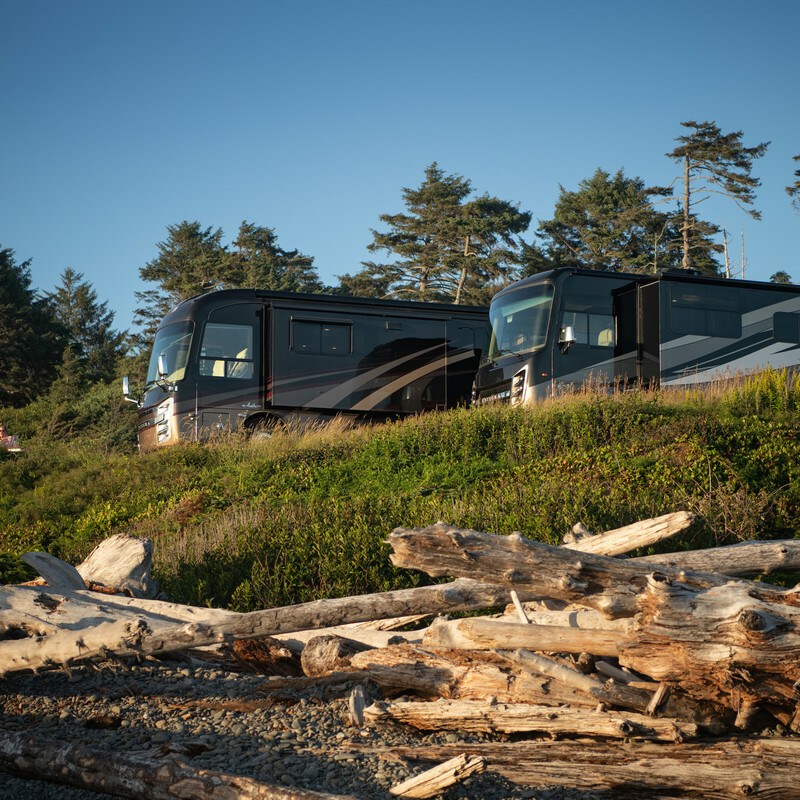 The stunning exteriors and quiet ride make Entegra motorhomes the best-in-class choice.